As the owner of Artistic Associates Carpet & Fabricare Specialists from 1970-2006, I – Jim Sabalow – spent 36 years cleaning textiles right here in Sacramento. I have attended numerous schools, workshops, and seminars to stay abreast of changes in carpets and fabrics. I am certified by the IICRC (Institute of Inspection, Cleaning, and Restoration Certification) in numerous areas, including Senior Carpet Inspector. During my years of cleaning, I’ve learned that cleaning is the subject of much confusion. In fact, people have so many misconceptions about carpet cleaning that I decided to offer this consumer education message, so when you select a carpet cleaning company, you can make an informed, intelligent decision. 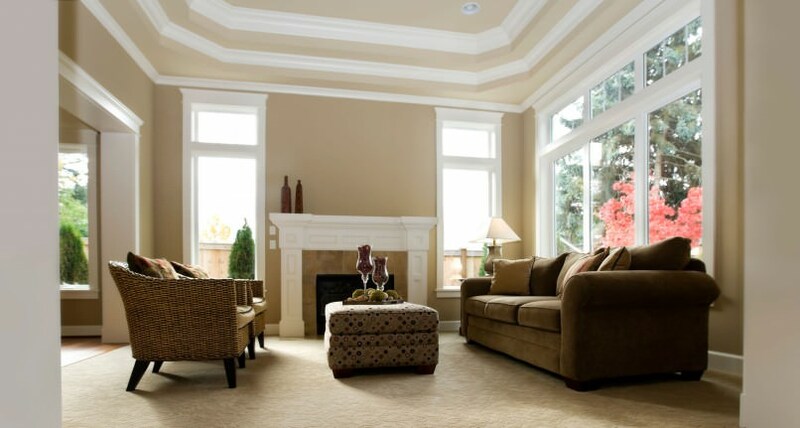 I’m going to share with you 6 costly misconceptions about carpet cleaning. Plus, I’ll offer 4 recommendations. And, I’ll give you 8 questions you should ask a carpet cleaner before you invite him into your home.